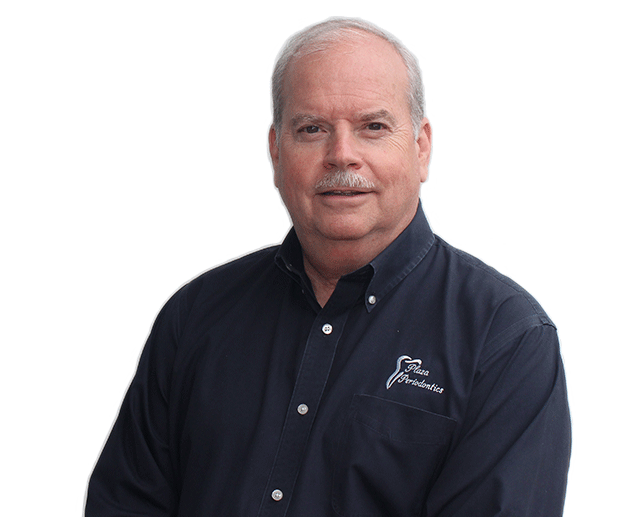 Plaza Periodontics - Dr. Richard A. Padley, D.D.S., M.S., P.C. Dr. Padley is a lifelong resident of the Kansas City area. Dr. Padley takes the time and care needed to evaluate conditions that many other practitioners may overlook. Scaling and root planing is a non-surgical procedure done to treat and help prevent periodontal disease. Cutting edge technology helps to reduce exposure to radiation while increasing diagnostic proficiency. 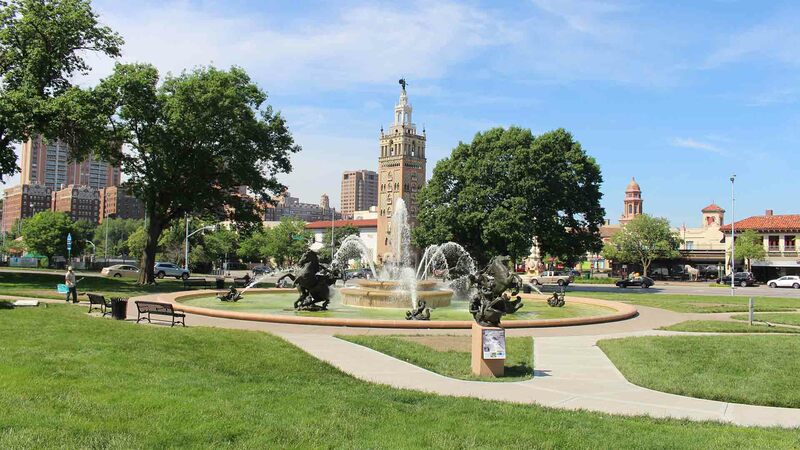 Dr. Padley has practiced Dentistry for over 35 years, with more than 25 years in the same location on the Country Club Plaza devoted exclusively to the specialty of Periodontics. The goal of the practice is to provide the highest level of service using the latest techniques and technology. Dr. Padley is great! He is very honest and direct, he does't recommend anything that is not totally necessary. I trust his judgement. Also, he has a great personality and is very nice and laid-back. It's a wonderful practice, so glad I found him! ~ Kelly S.